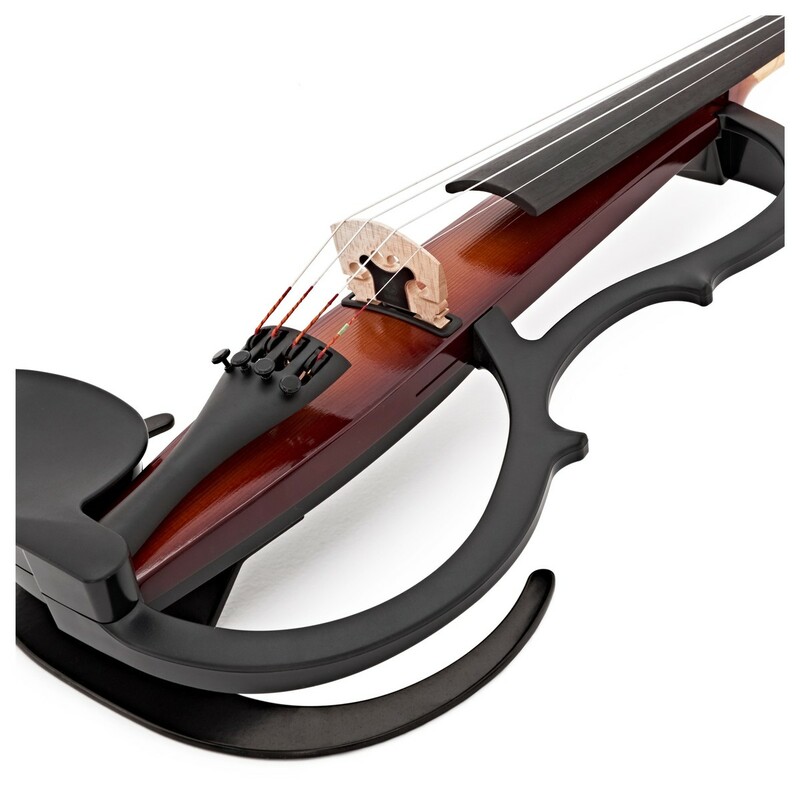 The Yamaha SV250 Silent Violin offers an instrument that is suitable for professional musicians and studio workers. Including a blendable two pickup design and an external wireless control unit containing effects and an XLR output, this violin allows access to all kinds of genres: from classical to heavy rock. At the same time, this SV250 also feels and reacts like an acoustic violin, with a lightweight design, Aubert bridge and ebony fingerboard. 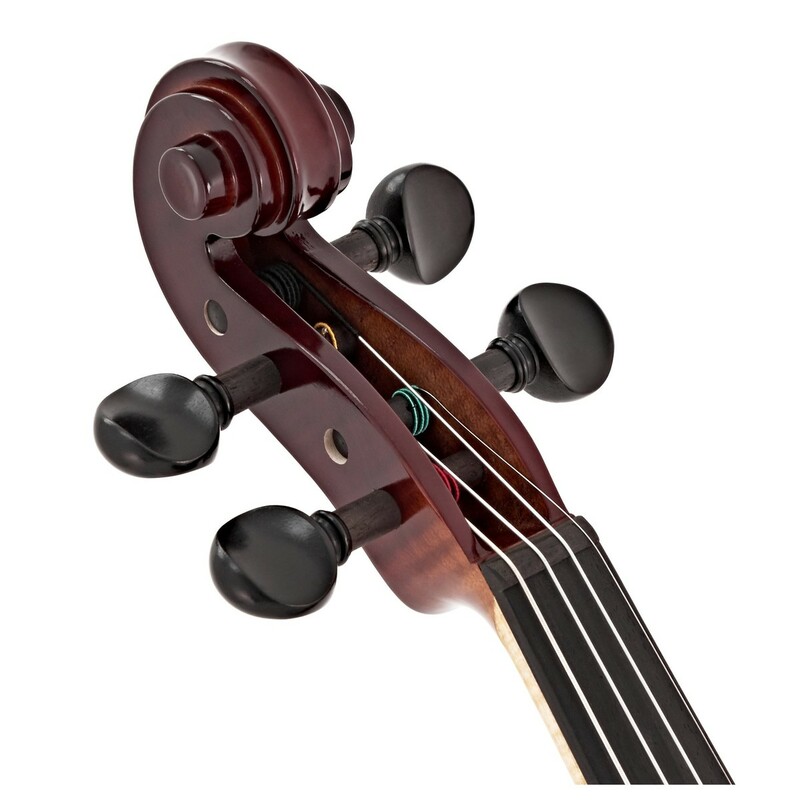 The Yamaha SV250 violin features a two pickup design, very similar to the way that an electric guitar does. In order to achieve different tonal qualities, you can select a combination between both the inside body built pickup, which gives a darker tone, and the in-bridge built pickup, which gives a more coarse and bright tone. This allows the instrument to be suitable for all styles of playing: from classical through to heavy rock. 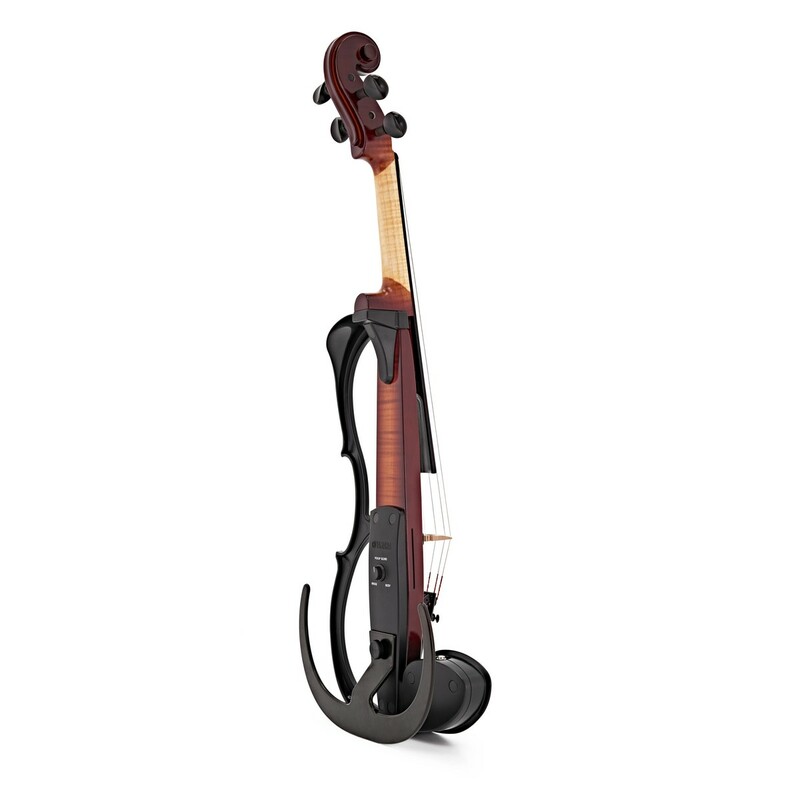 This violin features an outboard control unit that allows you to use the many effects on the violin, but without adding weight to the instrument. That way, the violin is a lightweight and versatile instrument that is suitable for the gigging musician. The control box also has many functions that allow the musician to have a superb sounding instrument to a PA or amplifier. 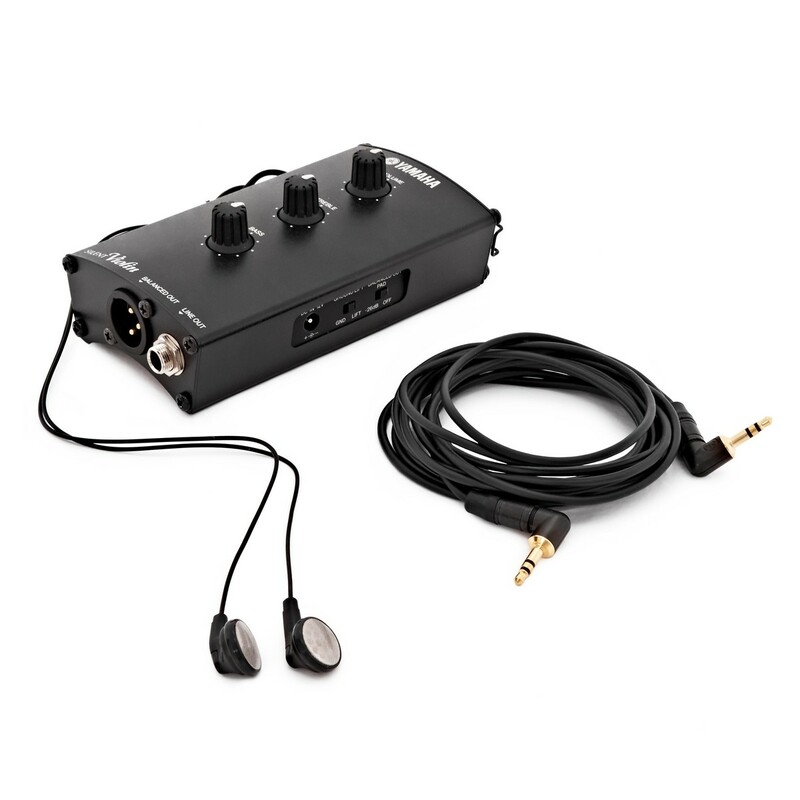 The XLR output gives a balanced output and a -26db switch makes it perfect for studio or live work. 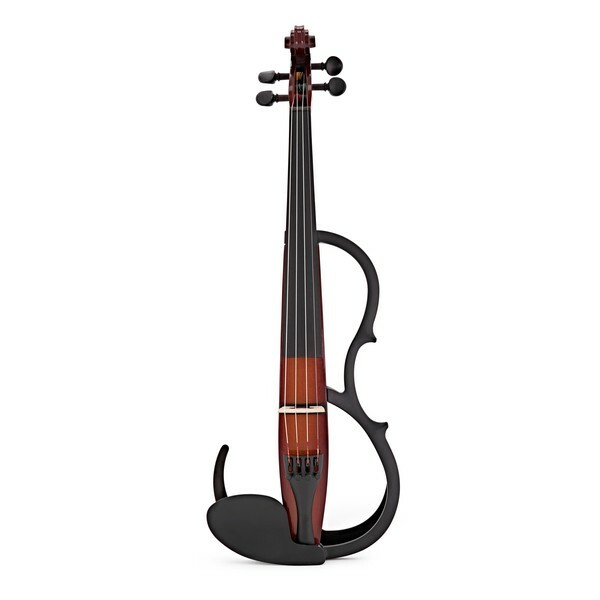 The SV250 violin weighs only 500g, which is very similar to that of an acoustic model, meaning that the instrument will be comfortable to hold for players used to playing with an acoustic instrument. 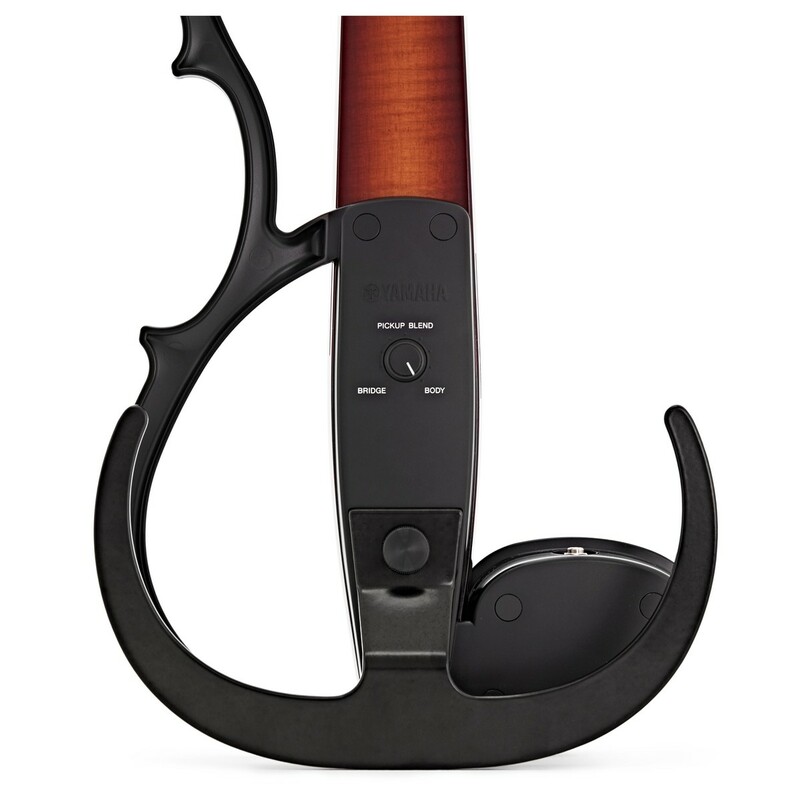 The instrument also has the ability to hold a shoulder rest and features the same ergonomic design that is found from an acoustic model, with the black semi violin shaped outline frame. Battery Life: (With Earphone) Manganese:maximum 15hrs. Alkaline: maximum 50hrs. (Without Earphone) Manganese:maximum 45hrs. Alkaline: maximum 120hrs. Battery: AA size 1.5V battery 2pcs.